Dr. Steve Brule is not a licensed medical doctor or therapist. In addition, he has no special training in or knowledge of anything in particular. And that’s exactly why Dr. Steve is the go-to source for new information on the latest trends such as email, skateboards, and two-sided adhesive tape. Dr. Brule’s videos are perfect for information-hungry people on the go because they’re so short but still very informative. 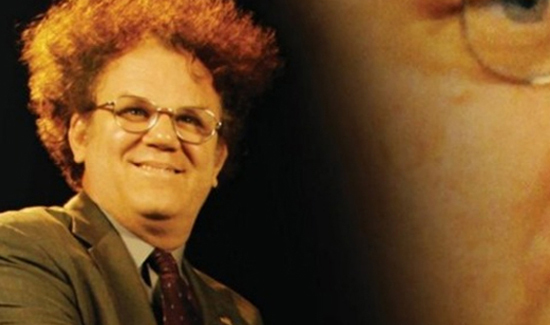 Whether it’s paninis, self-defense, or the latest in fax machine technology, Dr. Brule is the perfect person to explain our ever changing and increasingly confusing worlds.